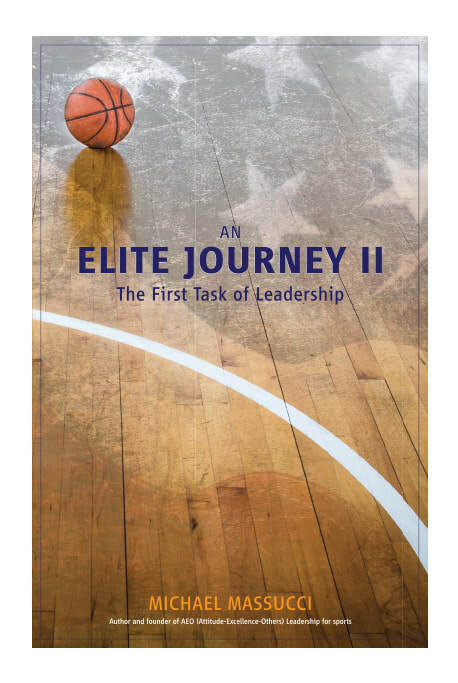 Orders placed by BCAM members of An Elite Journey: A Young Man's Leadership Story OR An Elite Journey II: The First Task of Leadership your discounted price is $10 per book (plus tax and shipping) per book. Please indicate your discount when ordering. 1) Click the "Buy Now" button below. You will be redirected to PayPal to complete your purchase. 2) In the Description box, please indicate Book 1 or Book 2 and the quantities of each. For example, if you want to order just Book 2, enter in the Description box "Book 2: 1 copy" or an another example, if you want two copies of Book 1 and one copy of Book 2, enter in the Description box "Book 1: 2 copies, Book 2, 1 copy". 3) Reference the pricing table below and input the appropriate payment based on your order. For your convenience, below is a pricing table (including shipping to the same address). Orders with incorrect payment amounts will not be shipped until we receive correct payment. Shipping is included in the below prices - PayPal will automatically include the tax upon entering the price. For 5 or more book orders, please email Michael at coachmassucci@gmail.com for team pricing discounts. If local, please contact Michael for local delivery options. 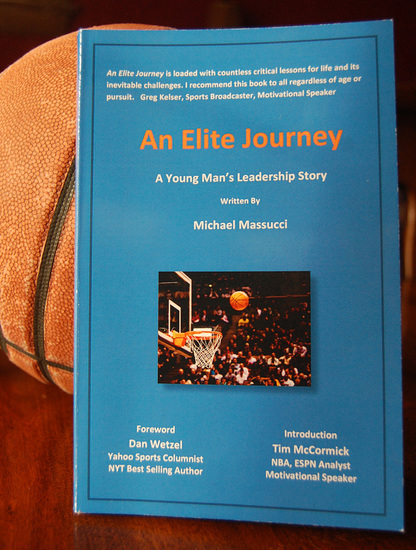 Book 1, An Elite Journey: A Young Man's Leadership Story, is available for purchase on Amazon. Please click here to purchase on Amazon. NOTE: Special pricing is not available when purchasing on Amazon.